Fujihara N, Lark ME, Fujihara Y, Chung KC. The effect of economic downturn on the volume of surgical procedures: A systematic review. Int J Surg. 2017;44:56-63. Fujihara Y, Huetteman HE, Chung TT, Shauver MJ, Chung KC. The Effect of Impactful Articles on Clinical Practice in the United States: Corticosteroid Injection for Patients with Lateral Epicondylitis. Plast Reconstr Surg. 2018;141(5):1183-1191. Fujihara Y, Shauver MJ, Lark ME, Zhong L, Chung KC. The Effect of Workers’ Compensation on Outcome Measurement Methods after Upper Extremity Surgery: A Systematic Review and Meta-Analysis. Plast Reconstr Surg. 2017;139(4):923-933. Fujihara Y, Tatebe M, Fujihara N, Tanaka H, Hirata H. Useful Plain Radiographic Findings in Diagnosis of Pediatric Olecranon Fracture Complicated With Proximal Radial Fracture. 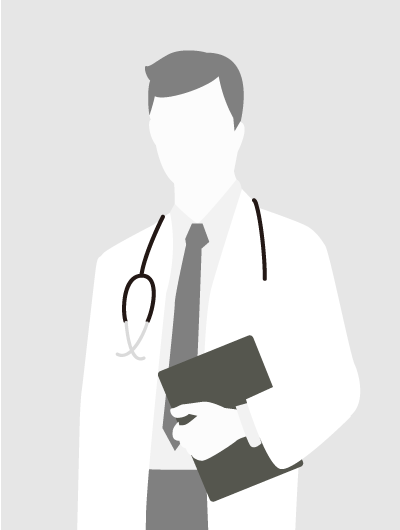 Pediatr Emerg Care. 2017;33(11):e105-e107. Hara T, Yoneda H, Kurimoto S, Yamamoto M, Iwatsuki K, Hirata H. Thumb boutonniere deformity without rheumatoid arthritis or trauma. J Hand Surg Eur Vol. 2018;43(3):324-330. Ishii H, Iwatsuki K, Tatebe M, Hirata H, Kikumori T, Tsunoda N, Hyodo I, Ogawa T, Unno N. Multi-center rater-blinded study of early intervention with the Hand Incubator for breast cancer-related lymphedema (the BEAT-EDEMA trial): Proposal of a research protocol. Nagoya J Med Sci. 2017;79(2):221-227. 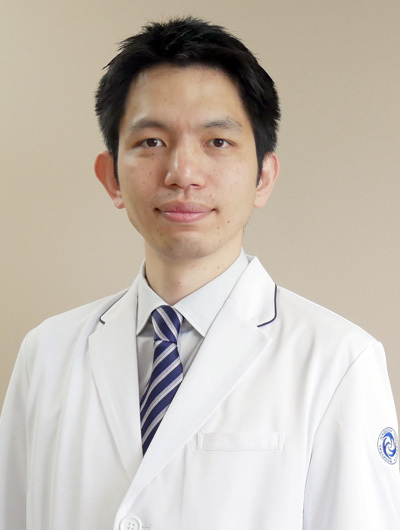 Nakagawa Y, Hirata H. Hourglass-Like Constriction of the Brachial Plexus in the Posterior Cord: A Case Report. Neurosurgery. 2018;82(1):E1-E5. 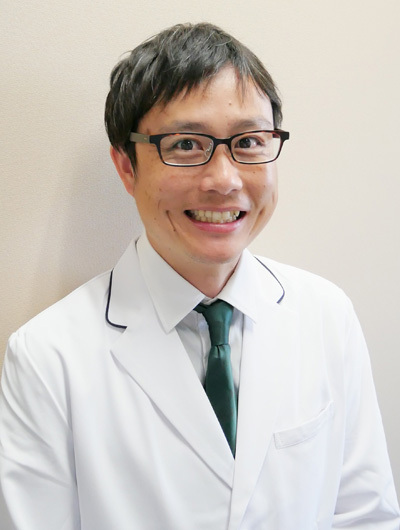 Nishizuka T, Iwatsuki K, Kurimoto S, Yamamoto M, Hirata H. Efficacy of a forearm band in addition to exercises compared with exercises alone for lateral epicondylitis: A multicenter, randomized, controlled trial. J Orthop Sci. 2017;22(2):289-294. Nishizuka T, Iwatsuki K, Kurimoto S, Yamamoto M, Onishi T, Hirata H. Favorable Responsiveness of the Hand10 Questionnaire to Assess Treatment Outcomes for Lateral Epicondylitis. J Hand Surg Asian Pac Vol. 2018;23(2):205-209. 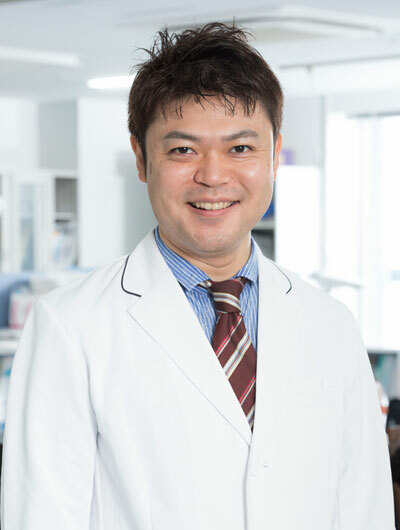 Saeki M, Tanaka K, Imatani J, Okamoto H, Watanabe K, Nakamura T, Gotani H, Ohi H, Nakamura R, Hirata H. Efficacy and safety of novel collagen conduits filled with collagen filaments to treat patients with peripheral nerve injury: A multicenter, controlled, open-label clinical trial. Injury. 2018;49(4):766-774. Shinkai H, Yamamoto M, Tatebe M, Iwatsuki K, Kurimoto S, Hirata H. Non-invasive volumetric analysis of asymptomatic hands using a 3-D scanner. PLoS One. 2017;12(8):e0182675. Shinohara T, Hirata H. Distal radius nonunion after volar locking plate fixation of a distal radius fracture: a case report. Nagoya J Med Sci. 2017;79(4):551-557. Shinohara T, Takahashi S, Hirata H. Anterior interosseous nerve palsy mimicking rupture of the index flexor digitorum profundus after volar locking plate fixation of a distal radius fracture. Nagoya J Med Sci. 2017;79(3):421-425. Takeda S, Tatebe M, Morita A, Yoneda H, Iwatsuki K, Hirata H. A case of dorsal oblique fingertip amputation. Case Reports Plast Surg Hand Surg. 2017;4(1):65-67. Tatebe M, Urata S, Tanaka K, Kurahashi T, Takeda S, Hirata H. Survival Rate of Limb Replantation in Different Age Groups. J Hand Microsurg. 2017;9(2):92-94. Yamamoto M, Fujihara Y, Fujihara N, Hirata H. A systematic review of volar locking plate removal after distal radius fracture. Injury. 2017;48(12):2650-2656. Yamamoto M, Malay S, Fujihara Y, Zhong L, Chung KC. A Systematic Review of Different Implants and Approaches for Proximal Interphalangeal Joint Arthroplasty. Plast Reconstr Surg. 2017;139(5):1139e-1151e. Yamamoto M, Natsume T, Kurimoto S, Iwatsuki K, Nishizuka T, Nolte MT, Hirata H. Patients with benign hand tumors are indicated for surgery according to patient-rated outcome measures. J Plast Reconstr Aesthet Surg. 2017;70(4):487-494. Akane M, Iwatsuki K, Tatebe M, Nishizuka T, Kurimoto S, Yamamoto M, Hirata H.Anterior interosseous nerve and posterior interosseous nerve involvement in neuralgic amyotrophy.Clin Neurol Neurosurg.2016;151,108-112. Asano K, Yoshida G, Morita D, Ito T, Shido Y, Kouyama A, Iwase T, Matsuyama Y.Malignant peripheral nerve sheath tumor in the cervical spine with multiple nevus cell nevi.J Orthop Sci.2016;21(2),250-254. Fujihara Y, Tatebe M, Fujihara N, Tanaka H, Hirata H.Useful Plain Radiographic Findings in Diagnosis of Pediatric Olecranon Fracture Complicated With Proximal Radial Fracture.Pediatr Emerg Care.2016;[Epub ahead of print]. Fujihara Y, Tatebe M, Fujihara N, Tanaka H, Hirata H.Morphological characteristics of olecranon fractures in adults:a Computed Tomography-based study.Acta Orthop Belg.2016;82(2),313-318. Hirata H, Tanaka K, Sakai A, Kakinoki R, Ikegami H, Tateishi N.Efficacy and safety of collagenase Clostridium histolyticum injection for Dupuytren’s contracture in non-Caucasian Japanese patients (CORD-J Study): the first clinical trial in a non-Caucasian population.J Hand Surg Eur Vol.2016;[Epub ahead of print]. Iitsuka T, Iwatsuki K, Ota H, Hirata H.The Optimal Rehabilitation Period for Patients with Distal Radius Fractures According to the MCID in DASH Scores; A Preliminary Study.J Hand Surg Asian Pac Vol.2016;21(2),161-166. Iwatsuki K, Yoshida A, Shinohara T, Nakano T, Uemura J, Goto S, Hirayama M, Hoshiyama M, Hirata H.Recovery function of somatosensory evoked brain response in patients with carpal tunnel syndrome: A magnetoencephalographic study.Clin Neurophysiol.2016;127(8),2733-2738. Kurahashi T, Iwatsuki K, Onishi T, Arai T, Teranishi K, Hirata H.Near-infrared indocyanine dye permits real-time characterization of both venous and lymphatic circulation.J Biomed Opt.2016;21(8),86009. 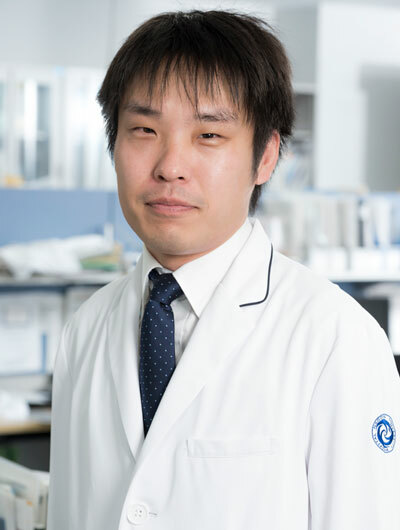 Kurimoto S, Kato S, Nakano T, Yamamoto M, Takanobu N, Hirata H.Transplantation of embryonic motor neurons into peripheral nerve combined with functional electrical stimulation restores functional muscle activity in the rat sciatic nerve transection model. J Tissue Eng Regen Med.2016;10(10),E477-E484. Maroukis BL, Shauver MJ, Nishizuka T, Hirata H, Chung KC.Cross-cultural variation in preference for replantation or revision amputation: Societal and surgeon views.Injury.2016;47(4),818-823. Oyama S, Shimoda S, Alnajjar FS, Iwatsuki K, Hoshiyama M, Tanaka H, Hirata H.Biomechanical Reconstruction Using the Tacit Learning System: Intuitive Control of Prosthetic Hand Rotation.Front.Neurorobot.2016;10,19. Sawada H, Shinohara T, Natsume T, Hirata H.Clinical effects of internal fixation for ulnar styloid fractures associated with distal radius fractures: A matched case-control study.J Orthop Sci.2016;21(6),745-748. 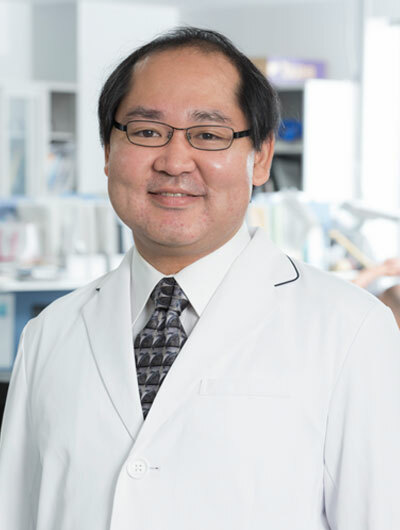 Shauver MJ, Nishizuka T, Hirata H, Chung KC.Traumatic Finger Amputation Treatment Preference among Hand Surgeons in the United States and Japan.Plast Reconstr Surg.2016;37(4),1193-1202. 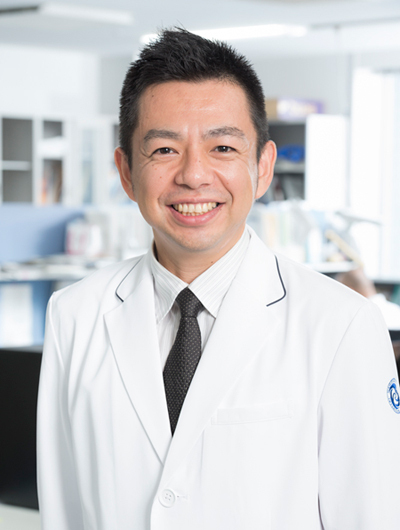 Shinohara T, Horii E, Koh S, Fujihara Y, Hirata H.Mid- to Long-term Outcomes after Surgical Treatment of Chronic Anterior Dislocation of the Radial Head in Children.J Orthop Sci.2016;21(6),759-765. Shinohara T, Nakamura R, Nakao E, Hirata H.Carpal tunnel syndrome associated with Kienbӧck disease.Nagoya J Med Sci.2016;78(3),267-273. Tatebe M, Hirata H, Tanaka K, Oguchi T, Urata S.Scaphoid nonunion with carpal ligament injury – radiological, arthroscopical assessment and clinical results.Acta Orthop Belg.2016;82(2),210-215. Tatebe M, Iwatsuki K, Hirata H, Oguchi T, Tanaka K, Urata S.Effects of depression and inflammatory factors on chronic conditions of the wrist.Bone Joint J.2016;98-B(7),961-968. Tatebe M, Koh S, Hirata H.Long-term outcomes of radial osteotomy for the treatment of Kienbo?ck disease.J Wrist Surg.2016;5(2),92-97. Urano H, Iwatsuki K, Yamamoto M, Ohnisi T, Kurimoto S, Endo N, Hirata H.Novel Anti-Adhesive CMC-PE Hydrogel Significantly Enhanced Morphological and Physiological Recovery after Surgical Decompression in an Animal Model of Entrapment Neuropathy.PLoS One.2016;11(10),e0164572. Yamamoto M, Murakami Y, Iwatsuki K, Kurimoto S, Hirata H.Feasibility of four-dimensional preoperative simulation for elbow debridement arthroplasty.BMC Musculoskelet Disord.2016;17,144. 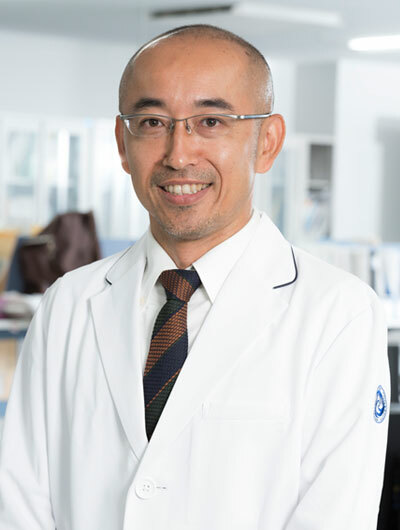 Yoneda H, Iwatsuki K, Hara T, Kurimoto S, Yamamoto M, Hirata H.Interindividual anatomical variations affect the plate-to-bone fit during osteosynthesis of distal radius fractures.J Orthop Res.2016;34(6),953-960. Injury. 2015 Jul;46(7):1349-53. doi: 10.1016/j.injury.2015.02.022. Teletriage for patients with traumatic finger injury directing emergency medical transportation services to appropriate hospitals: a pilot project in Nagoya City, Japan. Hara T, Nishizuka T, Yamamoto M, Iwatsuki K, Natsume T, Hirata H.
Global Spine J 2015; 05(05): e44-e47 DOI: 10.1055/s-0034-1398489. Spontaneously Resolved Recurrent Cervical Epidural Hematoma in a 37-Week Primigravida. Iwatsuki K, Deguchi M, Hirata H, Kanamono T.
J Hand Surg Eur Vol. 2015 Oct;40(8):868-9. doi: 10.1177/1753193414566553. Modified dorsal percutaneous screw fixation through a transtrapezial approach for scaphoid fractures. 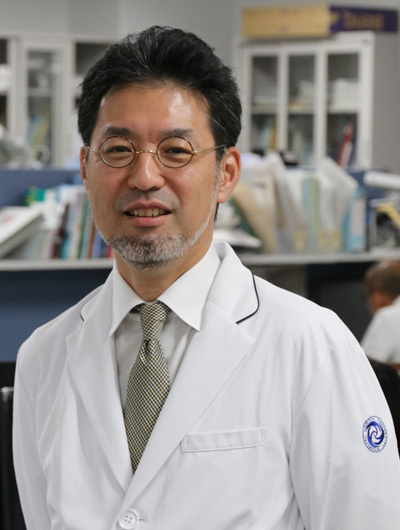 Kurahashi T, Shinohara T, Hirata H.
Neuroscience. 2015 May 21;294:101-8. doi: 10.1016/j.neuroscience.2015.02.049. Activation of the Wnt/β-catenin signaling cascade after traumatic nerve injury. Kurimoto S, Jung J, Tapadia M, Lengfeld J, Agalliu D, Waterman M, Mozaffar T, Gupta R.
J Hand Surg Am. 2015 Oct;40(10):2075-80. doi: 10.1016/j.jhsa.2015.07.019. Distal Radius Joint Surface Reconstruction Using a Pedicle Pisiform Osteochondral Transfer. Ishii H, Tatebe M, Hirata H.
J Hand Surg Eur Vol. 2015 Jun;40(5):534-6. doi: 10.1177/1753193413491235. The impact of lunate morphology on Kienbock’s disease. Tatebe M,Iaeda T, Hirata H.
J Hand Surg Am. 2015 Aug;40(8):1646-56, 1656.e1-3. doi: 10.1016/j.jhsa.2015.05.026. A Comparative Study of Attitudes Regarding Digit Replantation in the United States and Japan. Nishizuka T, Shauver MJ, Zhong L, Chung KC, Hirata H.
BMC Res Notes. 2015 Jul 22;8:311. doi: 10.1186/s13104-015-1279-5. Secondary aneurysmal bone cyst in the distal humerus after resection of intra-articular nodular fasciitis of the elbow. 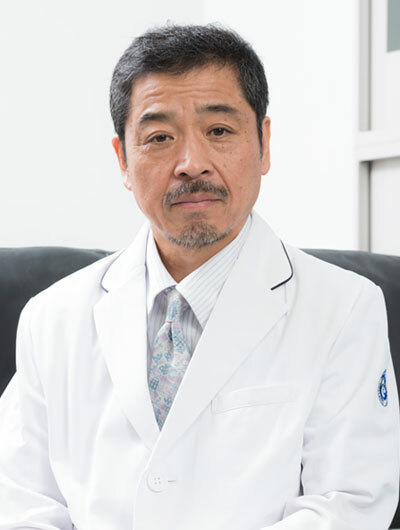 Yamamoto M, Urakawa H, Nishida Y, Hirata H.
Nagoya J Med Sci. 2015 Feb;77(1-2):253-63. Successful transplantation of motoneurons into the peripheral nerve depends on the number of transplanted cells. Kato S, Kurimoto S, Nakano T, Yoneda H, Ishii H, Mita-Sugiura S, Hirata H.
Plast Reconstr Surg Glob Open. 2014 Sep 8;2(8):e196. doi: 10.1097/GOX.0000000000000154. Topical bFGF Improves Secondary Lymphedema through Lymphangiogenesis in a Rat Tail Model. Onishi T, Nishizuka T, Kurahashi T, Arai T, Iwatsuki K, Yamamoto M, Hirata H.
Nagoya J Med Sci. 2014 Feb;76(1-2):211-6. Partial necrosis of the lunate after a translunate palmar perilunate fracture dislocation. Akane M, Tatebe M, Iyoda K, Ota K, Iwatsuki K, Yamamoto M, Hirata H.
Nagoya J Med Sci. 2014 Feb;76(1-2):101-11. The results of volar locking plate fixation for the fragility fracture population with distal radius fracture in Japanese women. Kato S, Tatebe M, Yamamoto M, Iwatsuki K, Nishizuka T, Hirata H.
PLoS One. 2014 Aug 11;9(8):e104603. doi: 10.1371/journal.pone.0104603. Novel intramedullary-fixation technique for long bone fragility fractures using bioresorbable materials. Nishizuka T, Kurahashi T, Hara T, Hirata H, Kasuga T.
J Wrist Surg. 2014 May;3(2):77-84. doi: 10.1055/s-0034-1372516. Ulnar shortening osteotomy for ulnar-sided wrist pain. Tatebe M, Nishizuka T, Hirata H, Nakamura R.
Pain. 2014 Oct;155(10):1976-85. doi: 10.1016/j.pain.2014.06.016. Pathological mechanism of musculoskeletal manifestations associated with CRPS type II: an animal study. 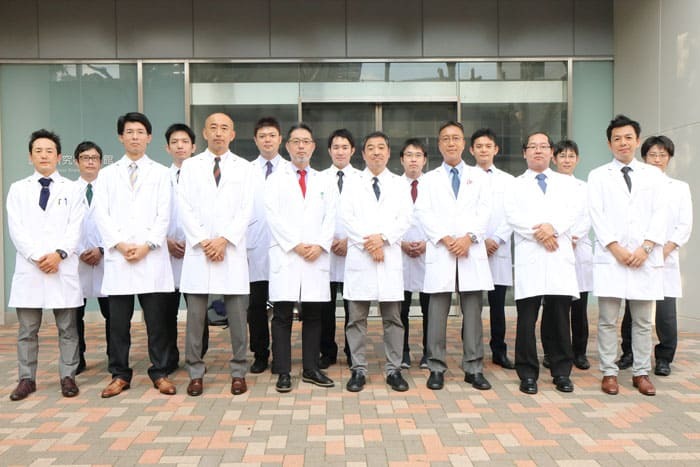 Ota H, Arai T, Iwatsuki K, Urano H, Kurahashi T, Kato S, Yamamoto M, Hirata H.
Microsurgery. 2014 Oct;34(7):568-75. doi: 10.1002/micr.22281. Prostaglandin E1 alleviates neuropathic pain and neural dysfunction from entrapment neuropathy associated with diabetes mellitus. Natsume T, Iwatsuki K, Nishizuka T, Arai T, Yamamoto M, Hirata H.
Hand Surg. 2014;19(2):151-62. doi: 10.1142/S0218810414400012. How big of a threat is needlestick-injury-induced complex regional pain syndrome? A “scientific” perspective. J Hand Surg Am. 2014 Jun;39(6):1108-13. doi: 10.1016/j.jhsa.2014.03.006. Ulnar impaction syndrome: incidence of lunotriquetral ligament degeneration and outcome of ulnar-shortening osteotomy. 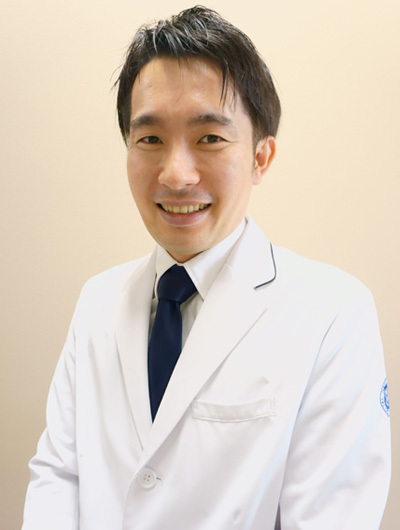 Iwatsuki K, Tatebe M, Yamamoto M, Shinohara T, Nakamura R, Hirata H.
J Hand Surg Eur Vol. 2014 Feb;39(2):145-51. doi: 10.1177/1753193413485524. Comparative responsiveness of the Hand 20 and the DASH-JSSH questionnaires to clinical changes after carpal tunnel release. Iwatsuki K, Nishikawa K, Chaki M, Sato A, Morita A, Hirata H.
Int Arch Occup Environ Health. 2014 Jul;87(5):547-55. doi: 10.1007/s00420-013-0898-1. Work-related musculoskeletal disorders in the upper extremity among the staff of a Japanese university hospital. Onishi T, Kurimoto S, Suzuki M, Imaeda T, Hirata H.
Bone Joint J. 2013 Dec;95-B(12):1687-96. doi: 10.1302/0301-620X.95B12.31918. Simple debridement has little useful value on the clinical course of recalcitrant ulnar wrist pain. Nishizuka T, Tatebe M, Hirata H, Shinohara T, Yamamoto M, Iwatsuki K.
Nagoya J Med Sci. 2013 Feb;75(1-2):131-7. Stabilizing incomplete reduction of the radial head using a hinged splint: conservative treatment for a Monteggia equivalent lesion. Shinohara T, Horii E, Tatebe M, Yamamoto M, Kurimoto S, Hirata H.
Nagoya J Med Sci. 2013 Feb;75(1-2):125-9. A surface-based hemangioma of the radius which posed radiological diagnostic difficulties. Shinohara T, Tatebe M, Yamamoto M, Kurimoto S, Hirata H.
Surg Radiol Anat. 2013 Jan;35(1):79-83. doi: 10.1007/s00276-012-0991-2. Arthroscopic lunate morphology and wrist disorders. 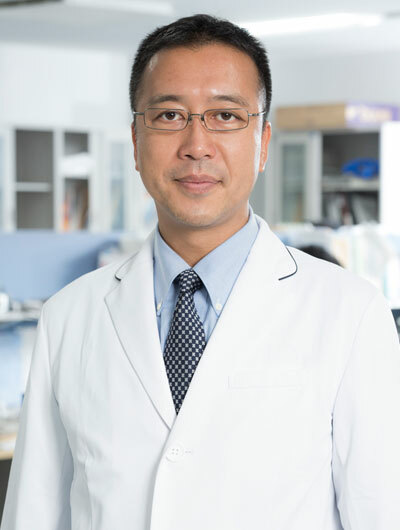 Tatebe M, Shinohara T, Okui N, Yamamoto M, Kurimoto S, Hirata H.
Transplantation of embryonic motor neurons into peripheral nerve combined with functional electrical stimulation restores functional muscle activity in the rat sciatic nerve transection model. Kurimoto S, Kato S, Nakano T, Yamamoto M, Takanobu N, Hirata H.
Nagoya J Med Sci. 2013 Aug;75(3-4):181-92. Mechanical advantages of a truss-structure-based fracture fixation system–a novel fracture fixation device “PinFix”. Arai T, Yamamoto M, Iwatsuki K, Natsume T, Shinohara T, Tatebe M, Kurimoto S, Ota H, Kato S, Hirata H.
PLoS One. 2013;8(2):e57721. doi: 10.1371/journal.pone.0057721. Targeting anti-inflammatory treatment can ameliorate injury-induced neuropathic pain. Iwatsuki K, Arai T, Ota H, Kato S, Natsume T, Kurimoto S, Yamamoto M, Hirata H.
J Hand Surg Am. 2013 Feb;38(2):271-7. doi: 10.1016/j.jhsa.2012.11.008. Arthroscopically assisted repair of triangular fibrocartilage complex foveal tears. Shinohara T, Tatebe M, Okui N, Yamamoto M, Kurimoto S, Hirata H.
Qual Life Res. 2013 Jun;22(5):1145-9. doi: 10.1007/s11136-012-0233-4. Favorable effects of explanatory illustrations attached to a self-administered questionnaire for upper extremity disorders. Kurimoto S, Yamamoto M, Shinohara T, Tatebe M, Katsuyuki I, Hirata H.
Arthrosc Tech. 2012 Mar 10;1(1):e31-5. doi: 10.1016/j.eats.2011.12.007. Sonography-assisted arthroscopic resection of volar wrist Ganglia: a new technique. Yamamoto M, Kurimoto S, Okui N, Tatebe M, Shinohara T, Hirata H.
Acta Orthop Belg. 2012 Dec;78(6):714-8. Results of ulnar shortening osteotomy for ulnocarpal abutment after malunited distal radius fracture. Tatebe M, Shinohara T, Okui N, Yamamoto M, Imaeda T, Hirata H.
J Hand Surg Am. 2012 Dec;37(12):2468-74. Clinical, radiographic, and arthroscopic outcomes after ulnar shortening osteotomy: a long-term follow-up study. Tatebe M, Shinohara T, Okui N, Yamamoto M, Hirata H, Imaeda T.
Acta Orthop Belg. 2012 Oct;78(5):603-10. Residual wrist pain after volar locking plate fixation of distal radius fractures. Kurimoto S, Tatebe M, Shinohara T, Arai T, Hirata H.
A new nerve coaptation technique using a biodegradable honeycomb-patterned film. Okui N, Yamamoto M, Fukuhira Y, Kaneko H, Hirata H.
J Hand Surg Am. 2012 Jul;37(7):1411-5. Sonography-guided arthroscopy for wrist ganglion. J Orthop Trauma. 2012 Jan;26(1):e4-6. Pathomechanical significance of radial head subluxation in the onset of osteochondritis dissecans of the radial head. 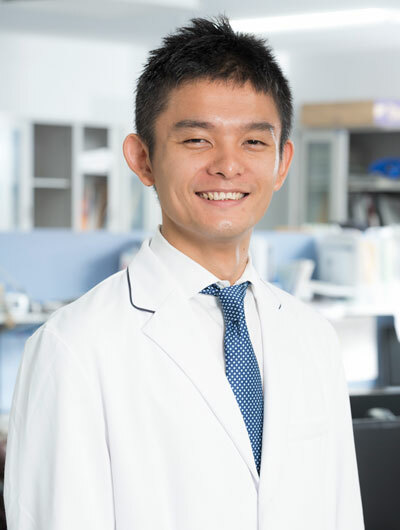 Tatebe M, Hirata H, Shinohara T, Yamamoto M, Morita A, Horii E.
Regeneration of the perineurium after microsurgical resection examined with immunolabeling for tenascin-C and alpha smooth muscle actin. Yamamoto M, Okui N, Tatebe M, Shinohara T, Hirata H.